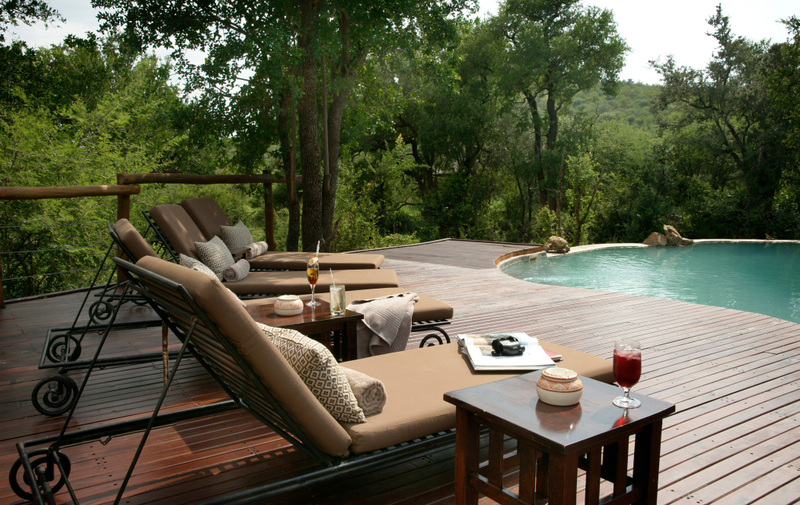 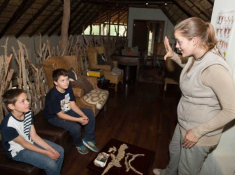 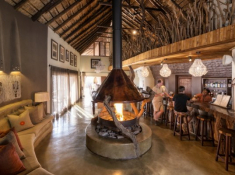 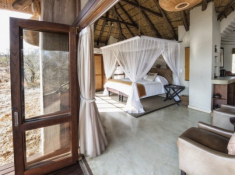 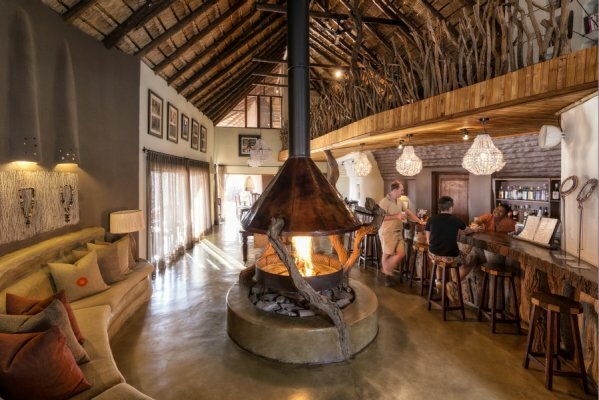 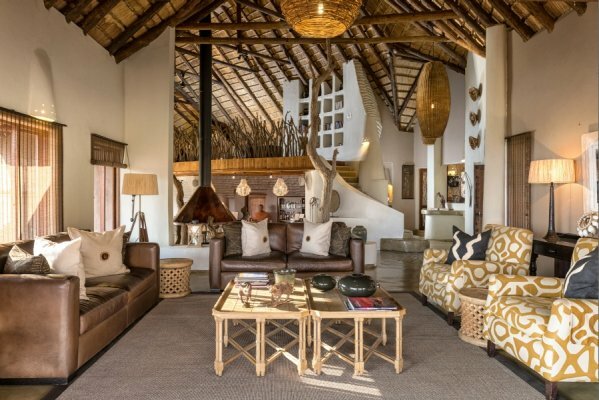 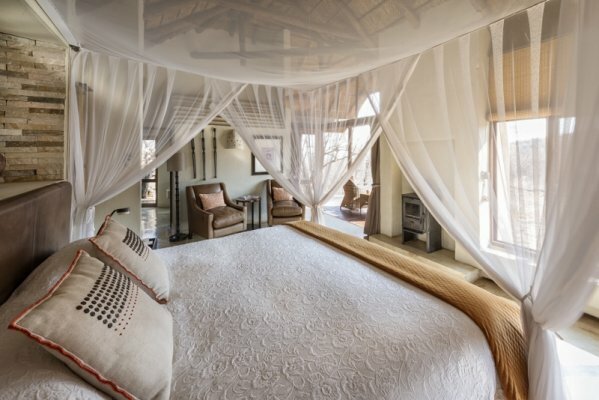 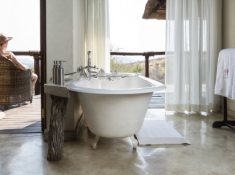 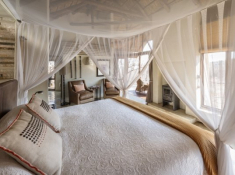 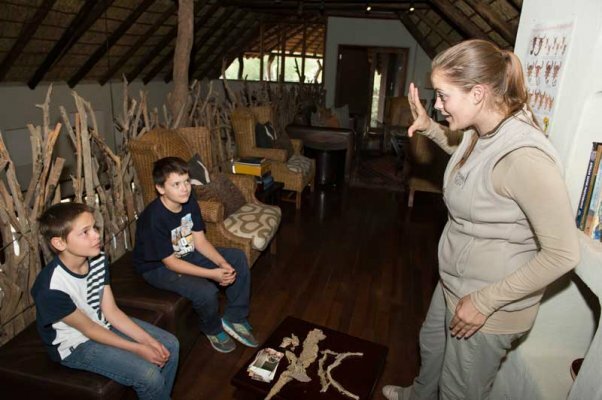 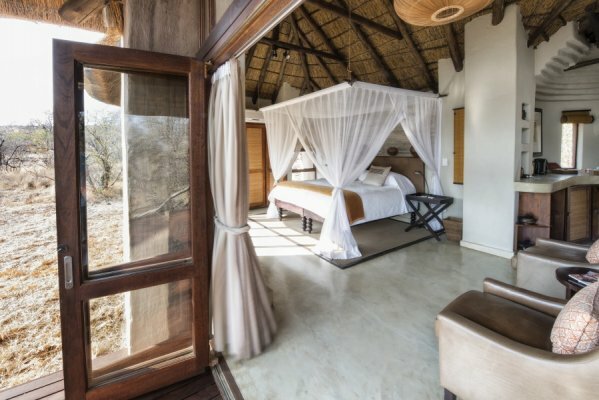 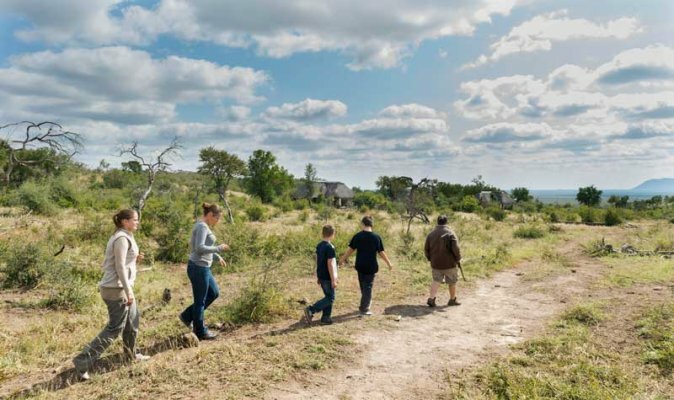 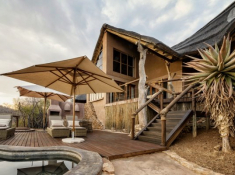 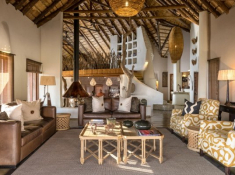 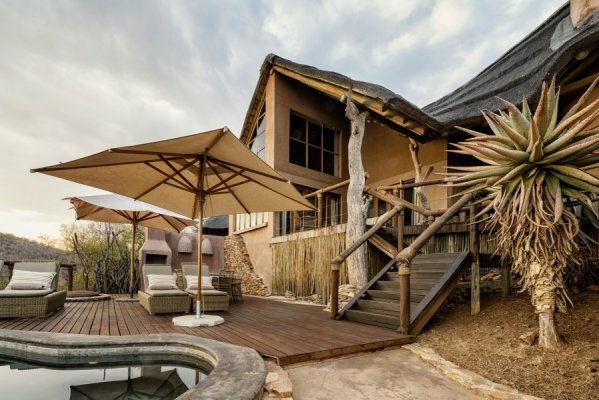 Impodimo Game Lodge is a gorgeous five-star bush base in Madikwe Game Reserve. 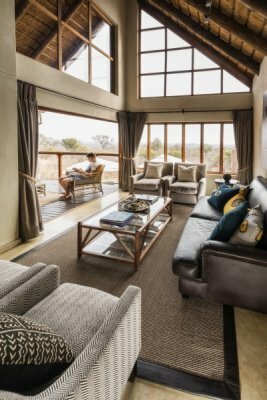 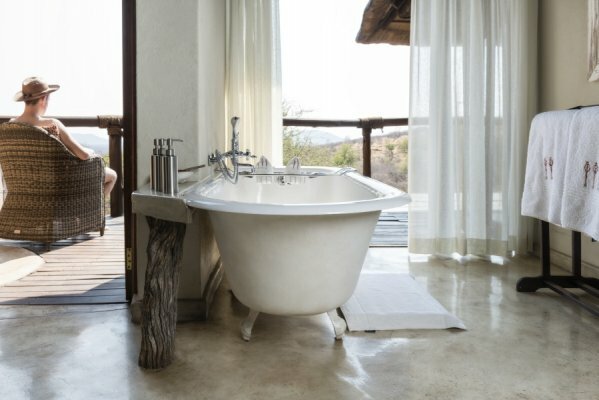 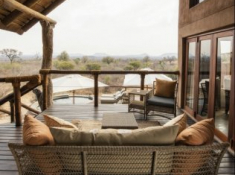 Beautifully set on rocky terrain, the rock-and-wood-crafted central lodge and ten spacious, glass-fronted suites offer wide views of a majestic reserve. 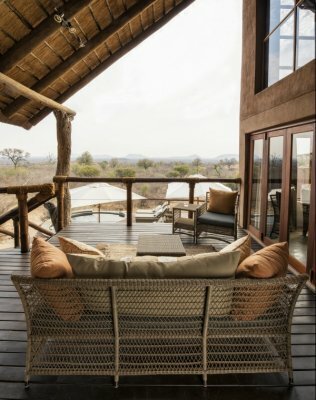 View wildlife on safari drives at dawn and dusk each day, and relax on the elevated pool deck or at the sala in between. 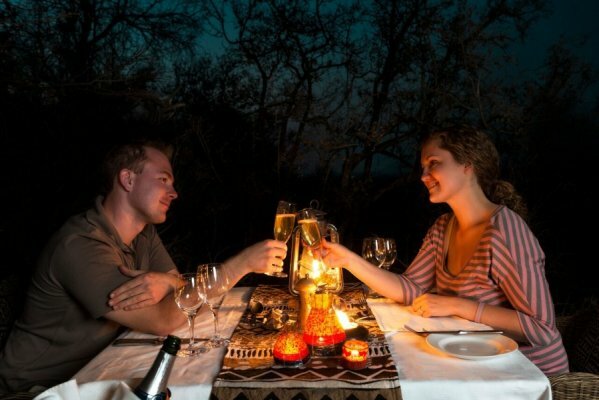 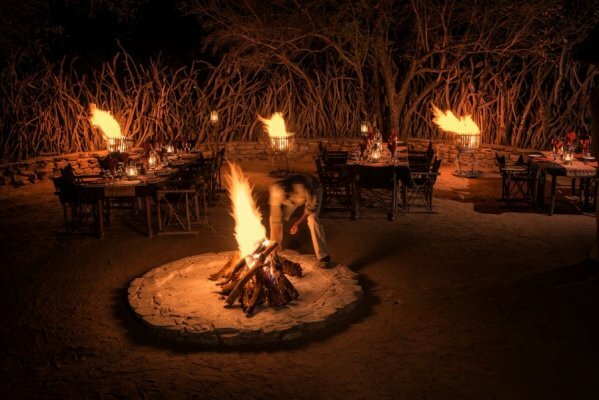 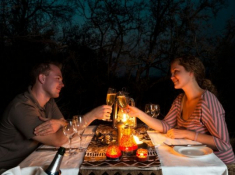 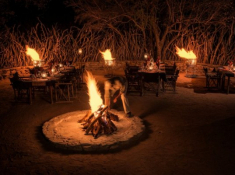 Pan African dinners are eaten under night skies in an open-air boma. 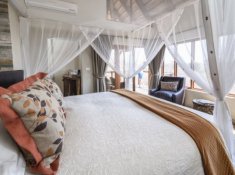 For families, there is a luxury unit comprising two suites, each with private deck, en-suite bathroom with indoor and outdoor shower; central lounge and dining area; kitchen; bar and viewing deck. 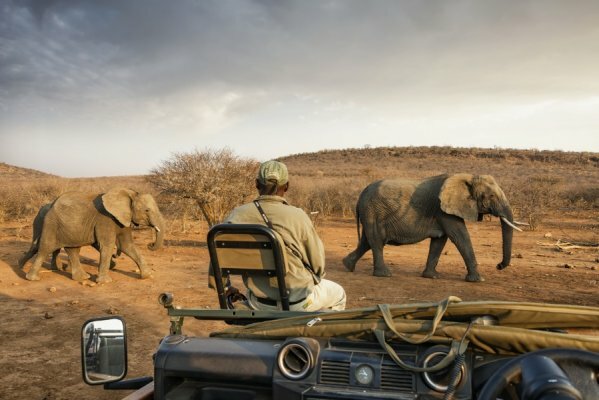 The camp is fenced for the safety of guests. 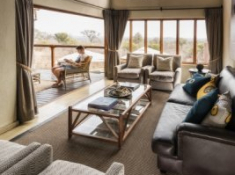 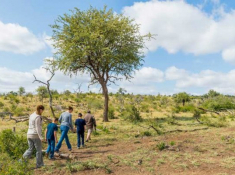 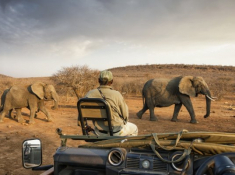 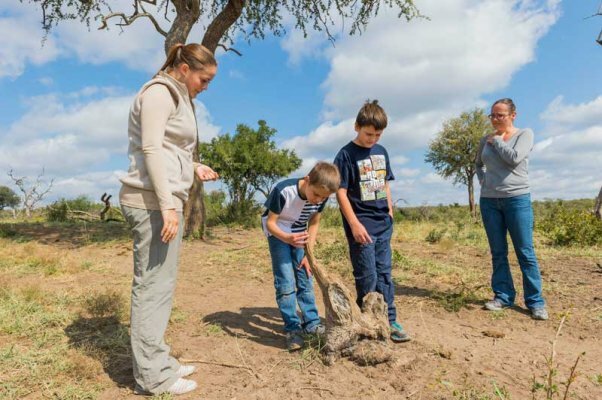 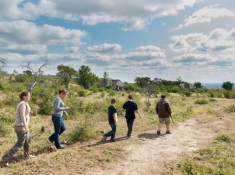 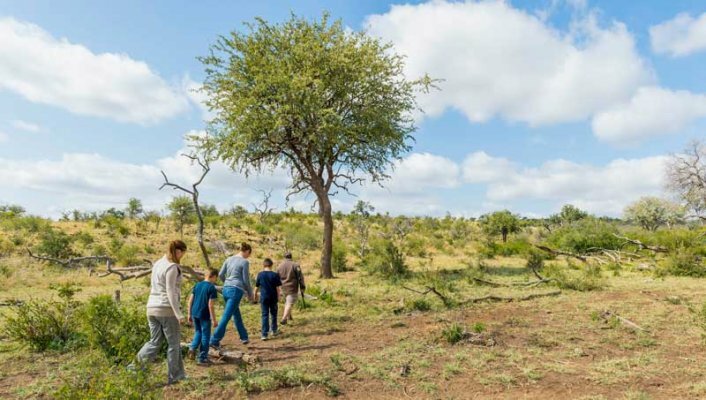 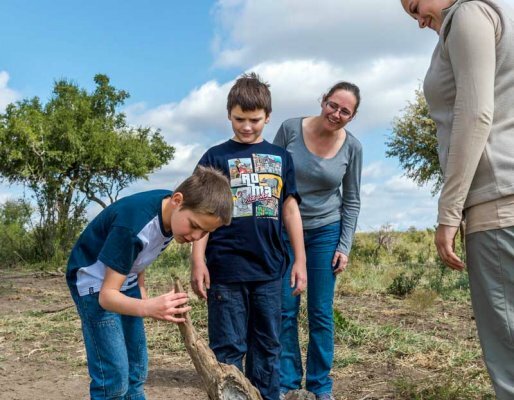 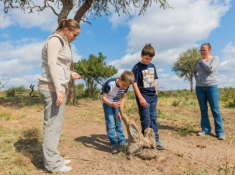 LAST MINUTE SPECIAL OFFERS: Pay a discounted rate of R3980-00 per person sharing per night when you book within 7 days of travel, or R4267-00 when you book within 14 days of travel, inclusive of accommodation in a luxury suite, all meals, teas and snacks and two guided game drives daily. 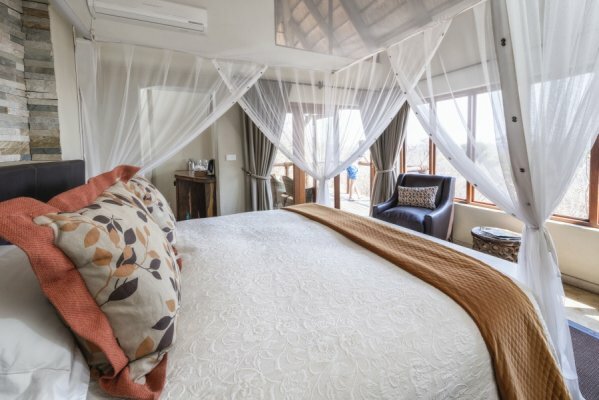 Subject to availability and booking within 7 or 14 days of travel, and valid for travel from December 2018 - November 2019.